John Heintz established Bright and Shiny Discount Blinds in 1999 when he recognized that Chattanooga had a need for a specialist in window treatments. 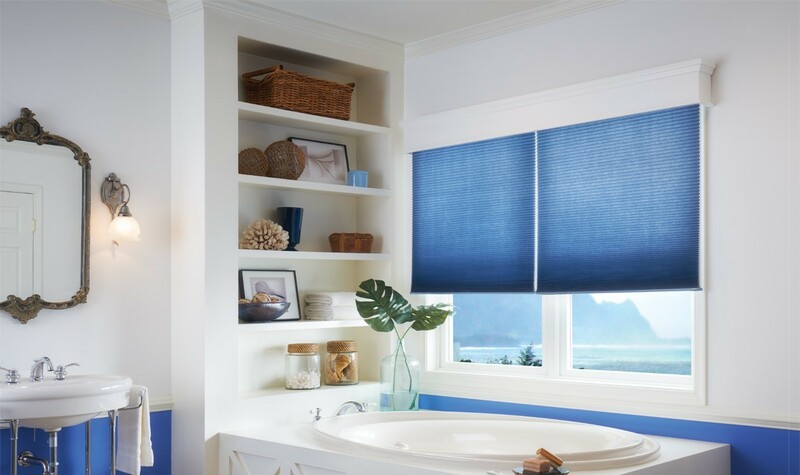 What was initially a blind cleaning business has since grown into services that include professional consultations, installations, and repairs – from cellular shades, to draperies, to motorized treatments. Sixteen years later, Bright and Shiny Blinds remains a family-owned and operated business. We strive to operate with integrity, honesty, and an emphasis on customer care. We are committed to serving our customers’ needs by ensuring competitive prices, professional consultations and installations, and relaxed, friendly interactions. By bringing our showroom to our clients’ homes and doing all installations/cleaning/repairs ourselves, we are able to keep prices low and focus solely on providing our customers with exactly what they want. We are equally committed to operating our business as ethically and environmentally conscious as possible. That is why we recycle and repurpose all of our materials, use ecologically safe cleaning solution, and donate pre-loved window treatments to our local Habitat for Humanity. In doing business with Bright and Shiny Blinds, be assured that you will be treated with kindness, respect, and honesty. And you will have beautiful window treatments to show for it. After working in management in the restaurant business for over 20 years and seeing a need – both commercially and residentially – for window care, John started Bright and Shiny Blinds in 1999. Originally from Oregon, John and his family have resided in Chattanooga since 1995. John’s experience in management has enabled Bright and Shiny to grow and flourish in the past 19 years, while remaining a friendly and honest business with the primary concern of customer satisfaction. When not running the business, John enjoys watching Oregon football, practicing martial arts, and spending time with his family. Nick has grown up in the business working with the family. His experience includes General manager of a popular downtown theater for approximately three years. Now thirty, Nick is a proud father of "Jack" his seven year old tornado. Nick is a woodworker in his off time and enjoys taking classes in woodworking at John C. Campbell Folk school in Brasstown NC. Kevin started at Bright and Shiny in 2018, Kevin is a business student at UTC and a Knoxville native. Kevin worked for Nick at the theater and has lived up to his reputation as bieng a hard working conciencious asset to the team. Chris joined Bright and Shiny Blinds full time in 2010, but grew up helping his father’s business since he was 15. Chris graduated from Azuza Pacific University in 2008 with a degree in Philosophy. Chris is currently working on his Master of Divinity at Duke (Go Blue Devils). Chris’s passion for ethics and sustainability help further our commitment to environmentally conscious business practices. When not installing, you can find Chris playing with his dog, reading, or bicycling around town.